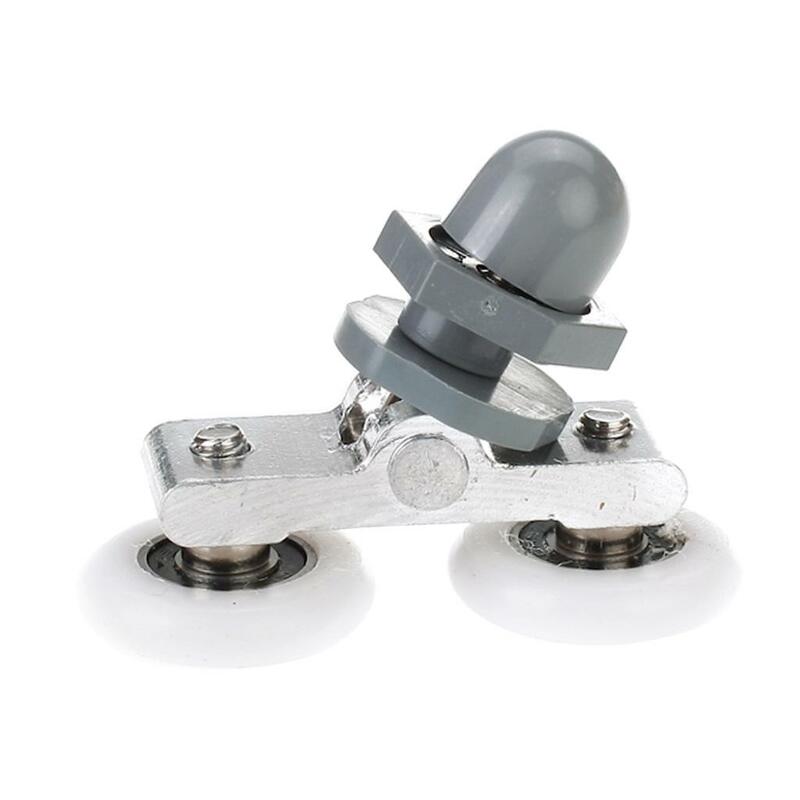 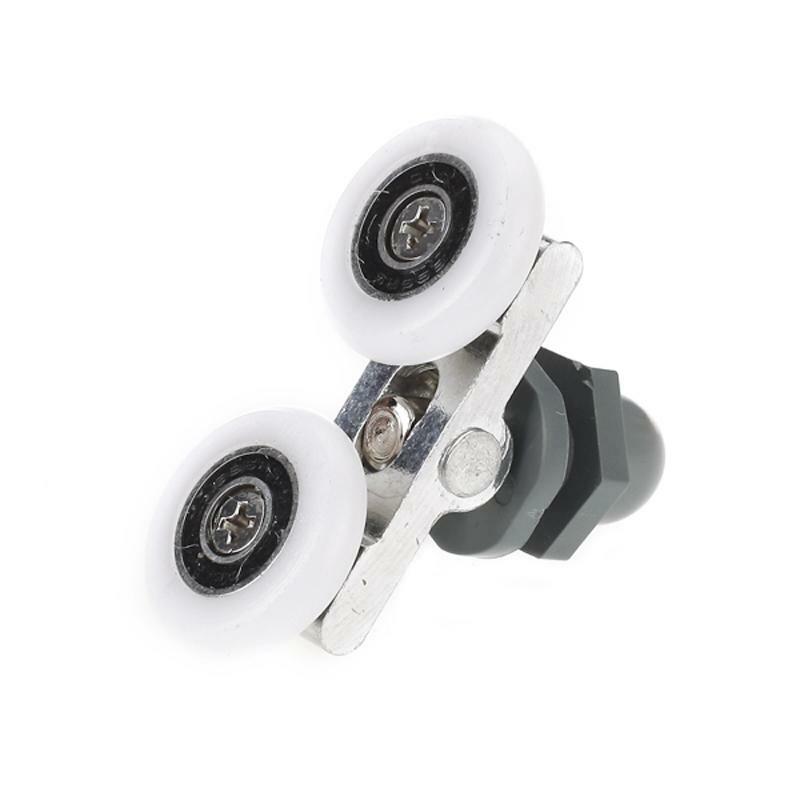 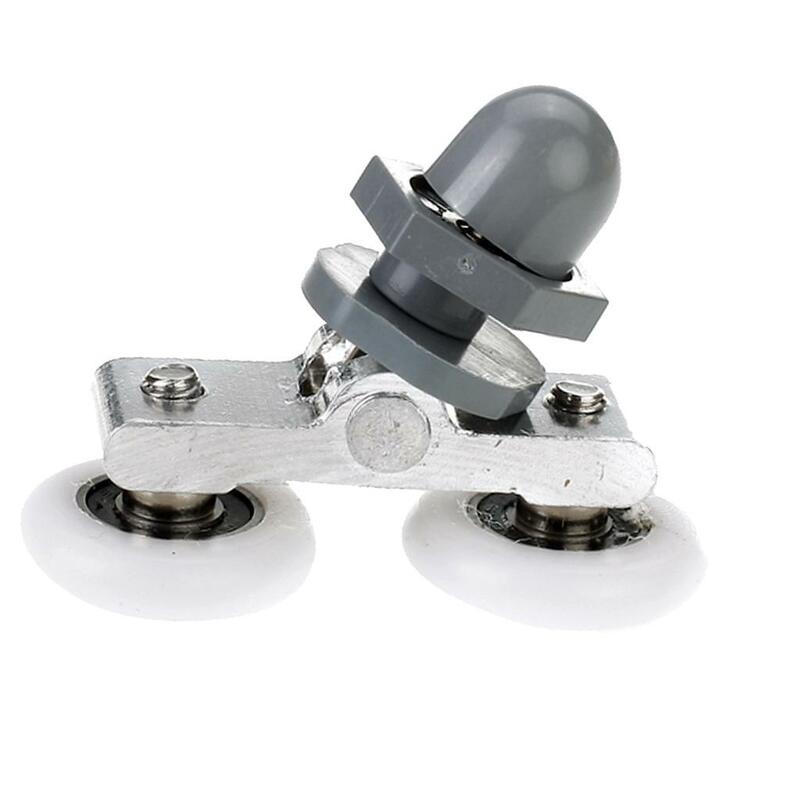 Replacement shower door roller with dual wheels. 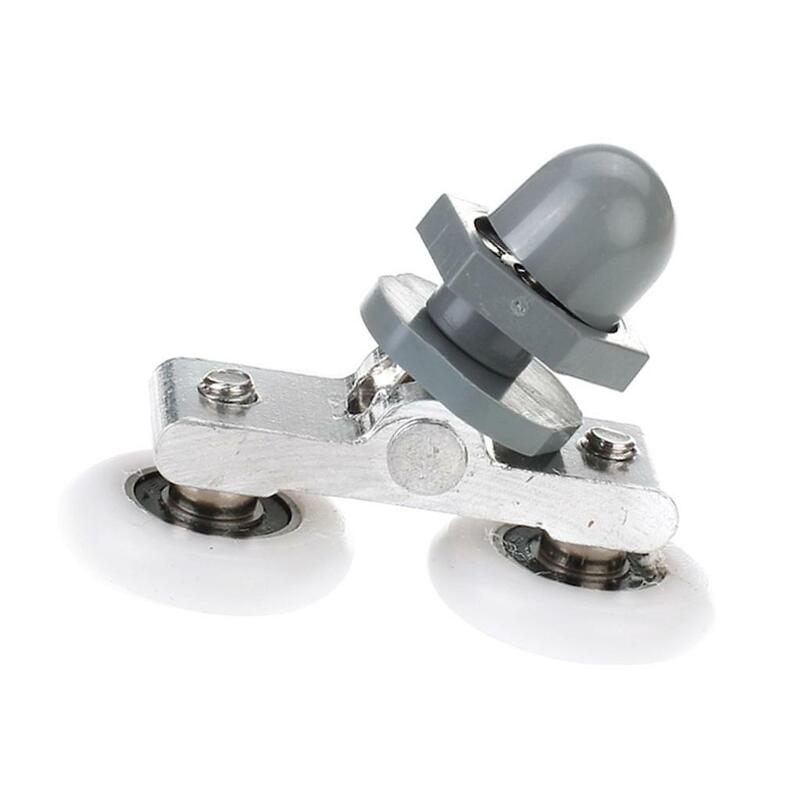 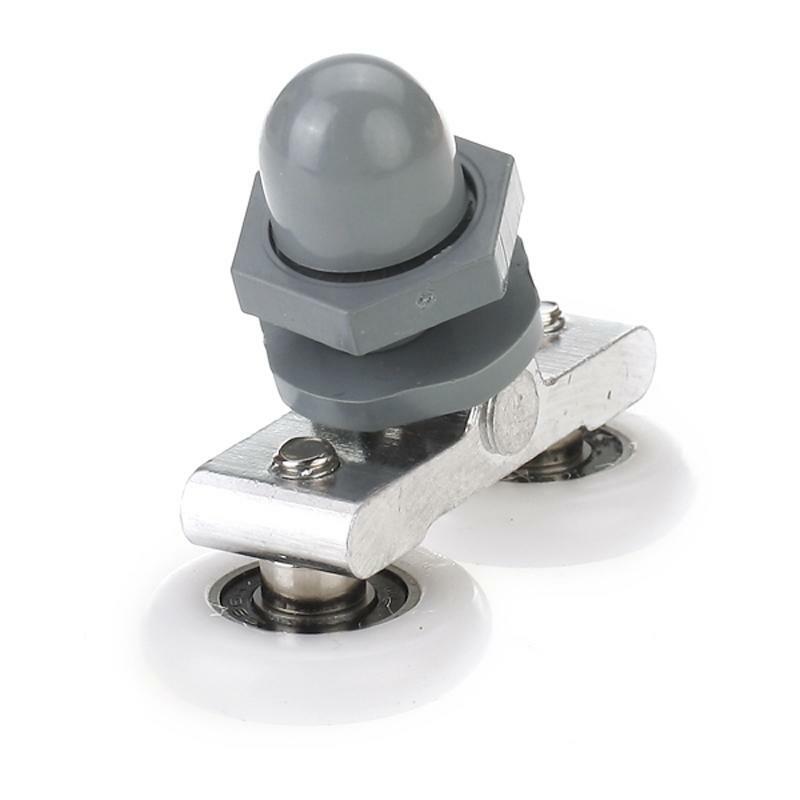 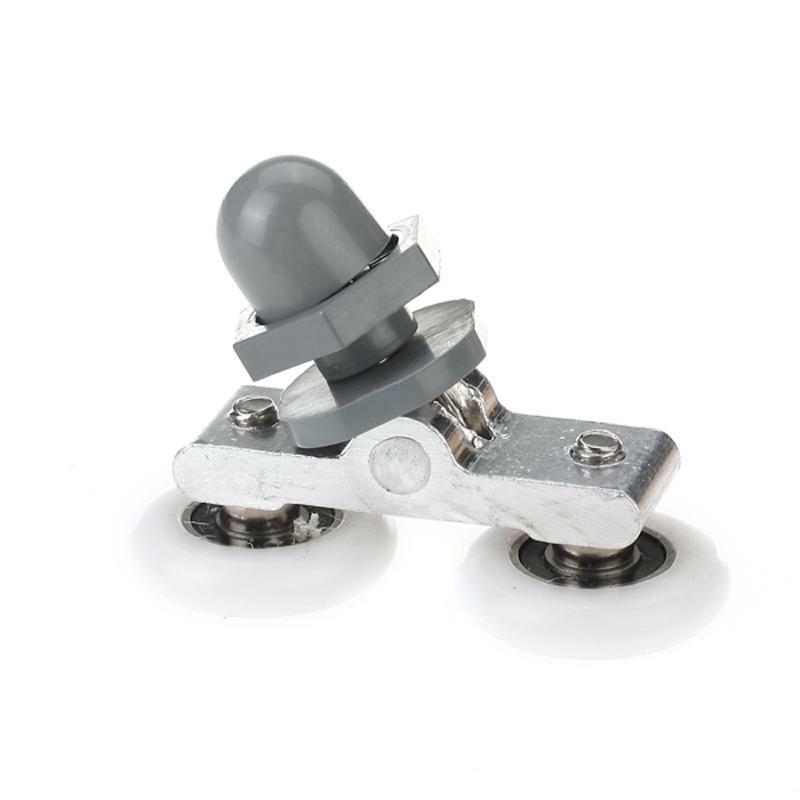 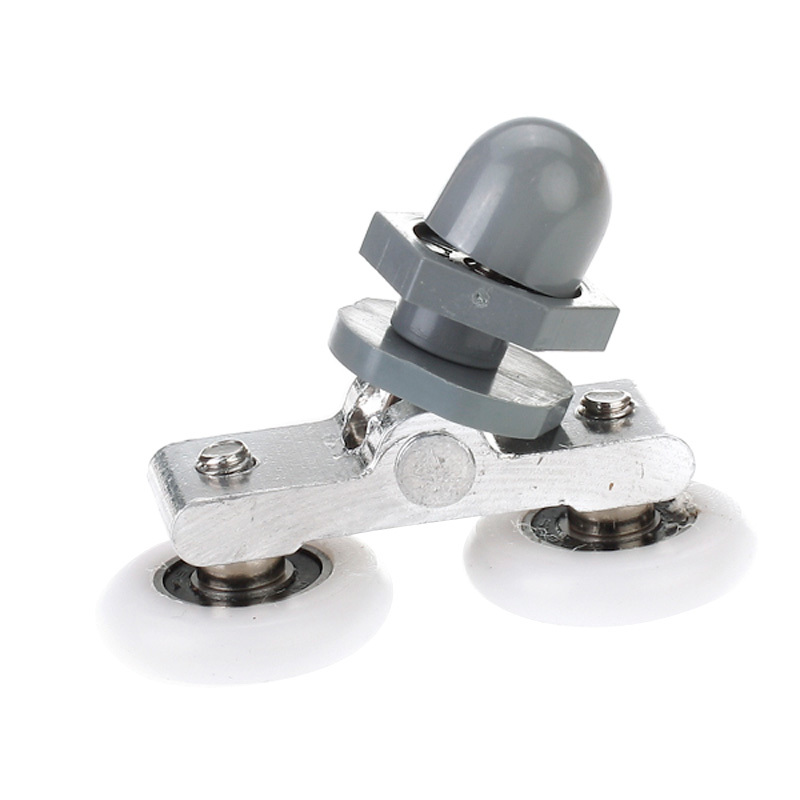 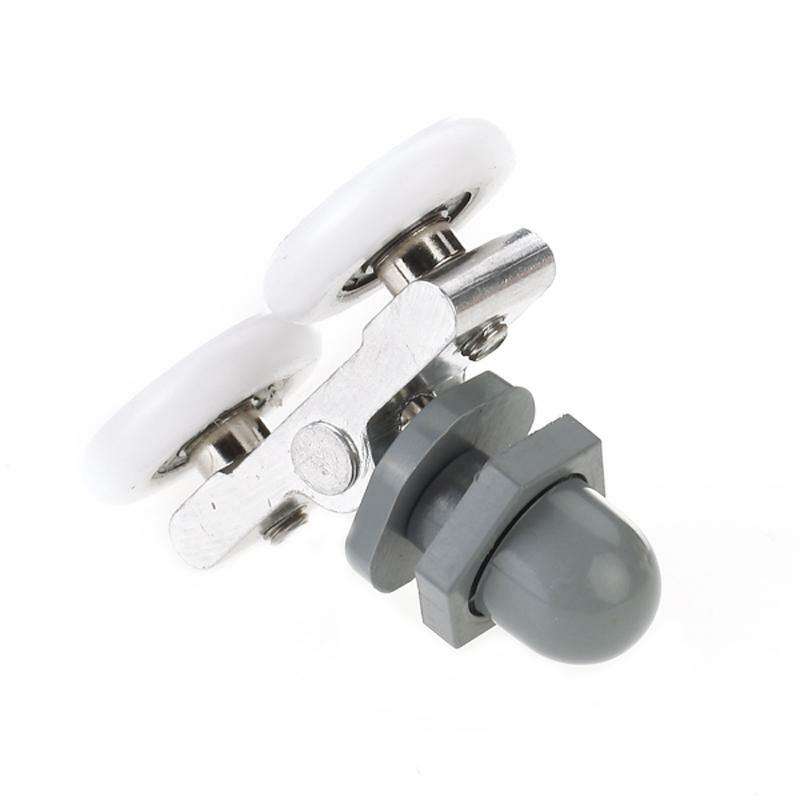 This shower door roller can fit curved showers and suits 6-8mm glass. 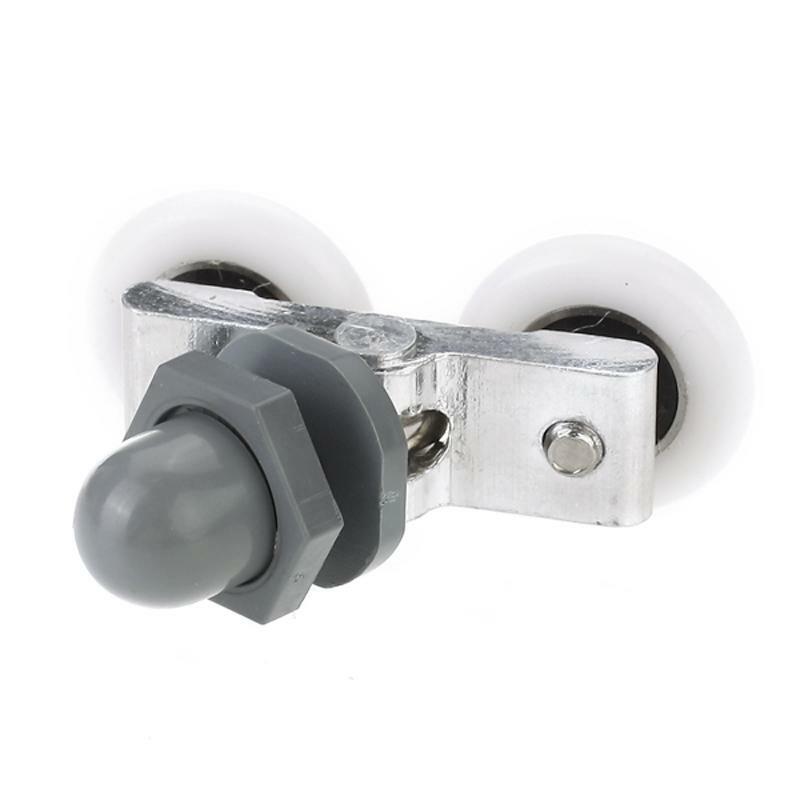 Wheel size of the shower door roller is approx. 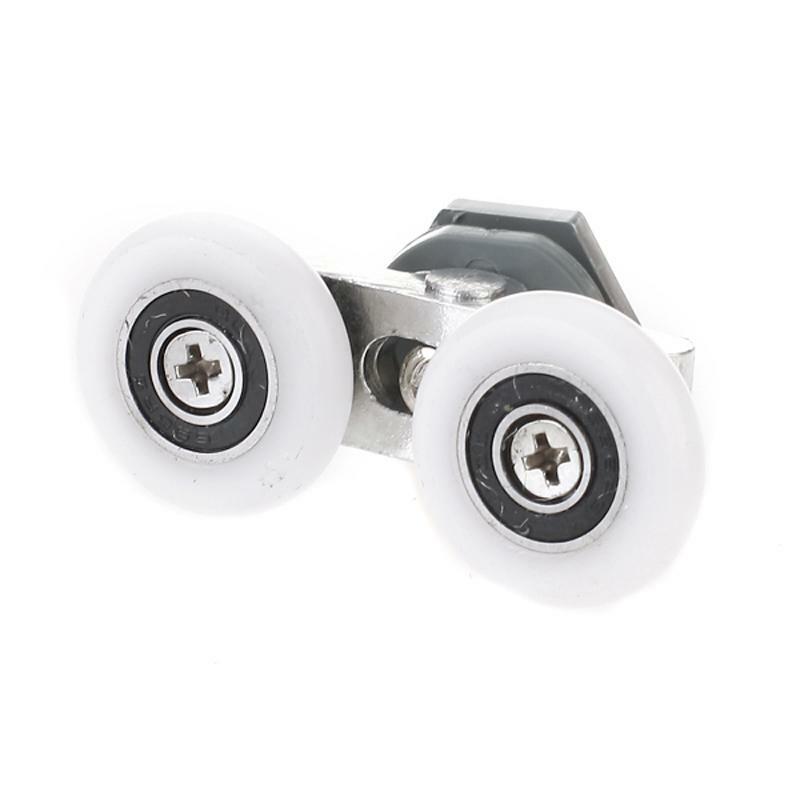 25mm diameter and 5.3mm thick.